Greg Atkinson is a consultant, friend and partner with a select group of strategic partnerships. Greg works with these partner companies (listed in alphabetical order) and encourages you to contact him atÂ greg@gregatkinson.com for more information on how we can be a resource to your church. Click on the logos to go to the company website. We focus on your finances. You focus on your church. 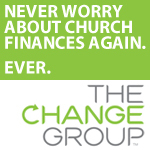 Weâ€™ve created a web-based system that allows your church to outsource all aspects of day-to-day financial management. Greg is also available for financial consulting for your church or organization. HelpStaff.me is a church staffing company. If your church is looking for a new staff member or youâ€™re a church leader looking for a new ministry position, contact Greg. Many organizations have hired employees to fill needs without having a master plan for their organizational goals and growth. 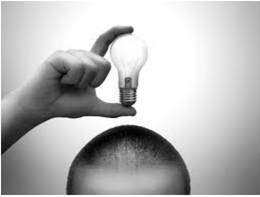 HELPSTAFF.ME can do an overall assessment and help you set up your staffing more effiiently and effectively. Again, contact Greg for more info. TruthCasting creates custom iPhone apps for your church. Greg is your connection to this amazing mobile resource.